Welcome to the Town Square Neighborhood Development Corporation’s website. 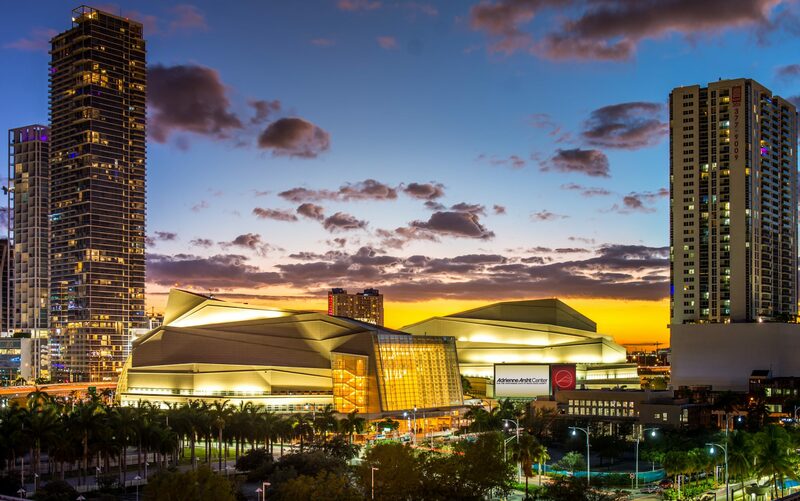 We will keep you abreast of our work with the end goal of providing leadership and focus in helping to create and sustain a vibrant and attractive urban setting for the Arsht Center district, the area surrounding the Arsht Center. TSNDC plans to play an active role in advocating for best solutions as infrastructure is developed; addressing future Arsht Center expansion needs; and encouraging collaboration that would improve the livability of urban neighborhoods surrounding the Arsht Center through cultural programming and entrepreneurial business ventures.